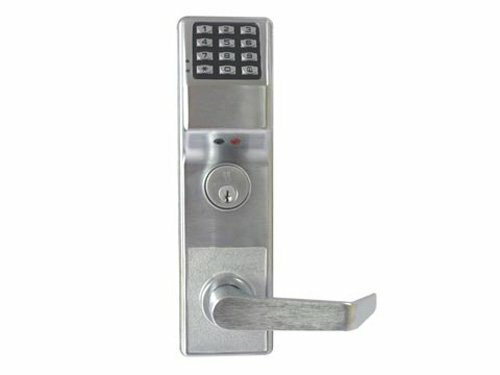 Manufacturer: ALARM LOCK SYSTEMS INC. Publisher: ALARM LOCK SYSTEMS INC. Studio: ALARM LOCK SYSTEMS INC.